Dutee Chand, affected by hyperandrogenism, fought and won a lengthy court battle earlier this year to remain in the sport. 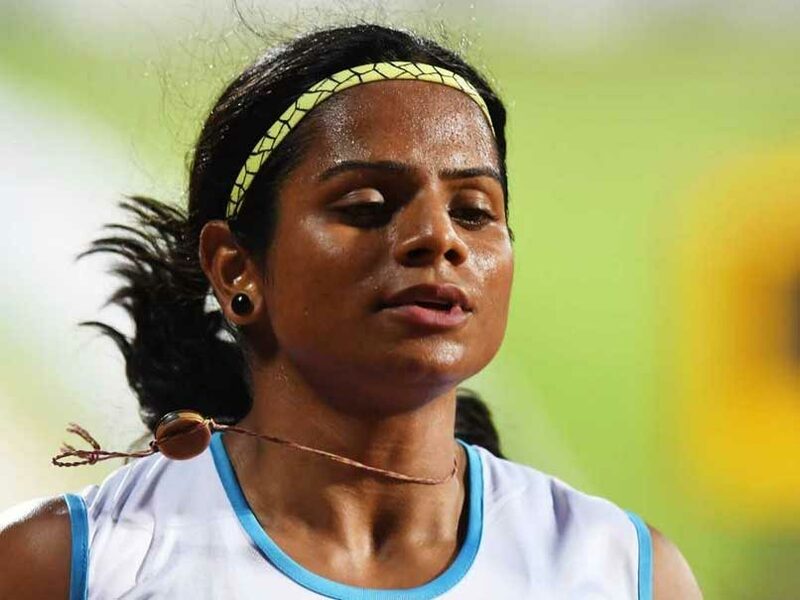 Four years after she was forced out of the Asian Games in a row over her gender, Indian sprinter Dutee Chand said she was determined to make up for lost time as she finally gets her chance in Indonesia. Chand, affected by the same condition, hyperandrogenism, which has dogged the career of double Olympic champion Caster Semenya, fought and won a lengthy court battle to remain in the sport she loves. 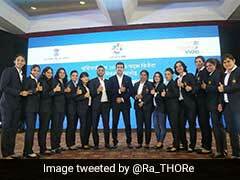 Now the 22-year-old is hoping for a redemptive medal at her long-delayed Asian Games debut in Jakarta, where she also has her eye on lowering India's 100m record for the second time in two months. "I am just so happy. I missed the 2014 Asian Games due to the hyperandrogenism row, so it's my chance to prove my worth," Chand, whose hero is Usain Bolt, told AFP after a training session in Hyderabad. "I hope my hard work pays off," she said. "I never thought of quitting. It's always a dream for an athlete to represent their country and what happened was not my fault." It has been a difficult road for Chand, who was born in rural poverty and suffered the psychological trauma of gender testing when she was just a teenager after showing elevated levels of testosterone in 2014. After being diagnosed with hyperandrogenism, a condition which produces high testosterone levels, Chand was barred from competing under the International Association of Athletics Federation's rules at the time. However, Chand took her case to the Court of Arbitration for Sport, which finally ruled in her favour earlier this year. "We are six sisters as my mother had wanted a son but that did not happen. We were poor and even getting two meals was tough. So I took to sports to earn money and improve myself," she said. "I just wanted to run and had never heard of high testosterone and all that. So for those four years I was under tremendous mental pressure and could not concentrate on my training. "I didn't take drugs or anything of that sort, it's all natural. All human bodies are different. Natural hormones cannot be reduced or increased. Finally people understood this and I won the case." This year, the IAAF changed its rules to target middle-distance runners, who include Semenya, citing evidence that races between 400m and a mile had been most affected by women with high testosterone levels. While South Africa's athletics federation has pledged to challenge the ruling, Chand is able to compete as she runs the 100 and 200m, thanks partly to another quirk of her physiology -- short-sightedness. "I concentrate on 100m because I am short-sighted," said Chand, who originally ran long-distance. "My first coach retired in 2008 and the new coach said I can only train you for 100 and 200m. So I started running short distance and there has been no looking back," she added. At India's Inter-State Championships in June, Chand set a new national record of 11.29 sec, still some way off the long-standing Asian mark of 10.79 set by China's Li Xuemei in 1997. "I hope I can win a medal but you never know. 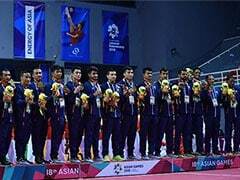 The Asian Games is a big competition with top runners," said Chand. Ramesh Nagapuri, Chand's coach since 2012, said it is difficult for athletes to rediscover their rhythm after a long break -- but stressed that she has come back ready for a fight. "Somehow we are trying to patch up but it's like a wound, it will heal up but the scars will be there," said Nagapuri, while overseeing her training at the Gopichand Academy in Hyderabad. "Frankly we are planning to do better than the 11.29sec at the Inter-State. 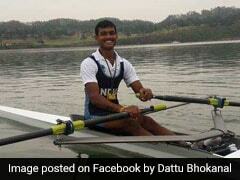 Anything that is better we will take," Nagapuri said with a smile, before pushing Chand to go harder again in training. Dutee Chand showed elevated levels of testosterone in 2014. Chand took her case to the Court of Arbitration for Sport and won. Dutee will make her long-delayed Asian Games debut in Jakarta.